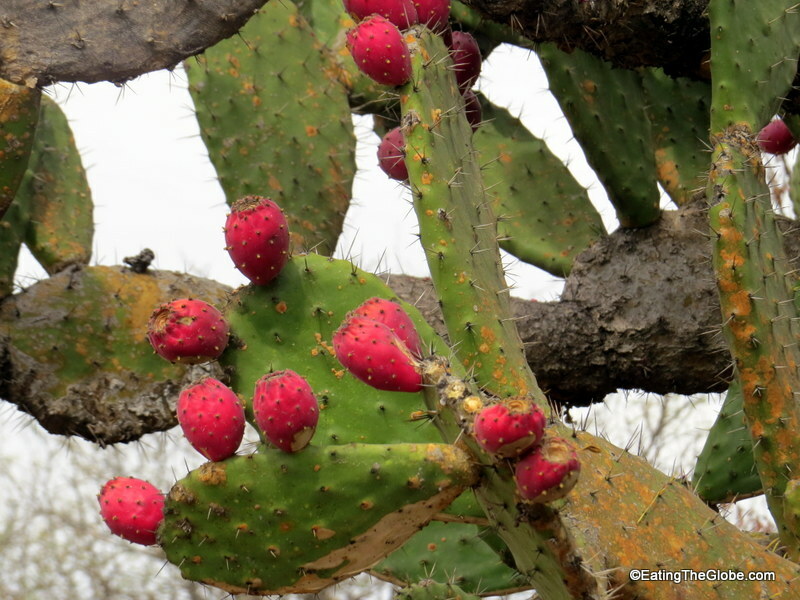 Imagine walking through the Campo and harvesting nopales right off the cactus for your lunch. 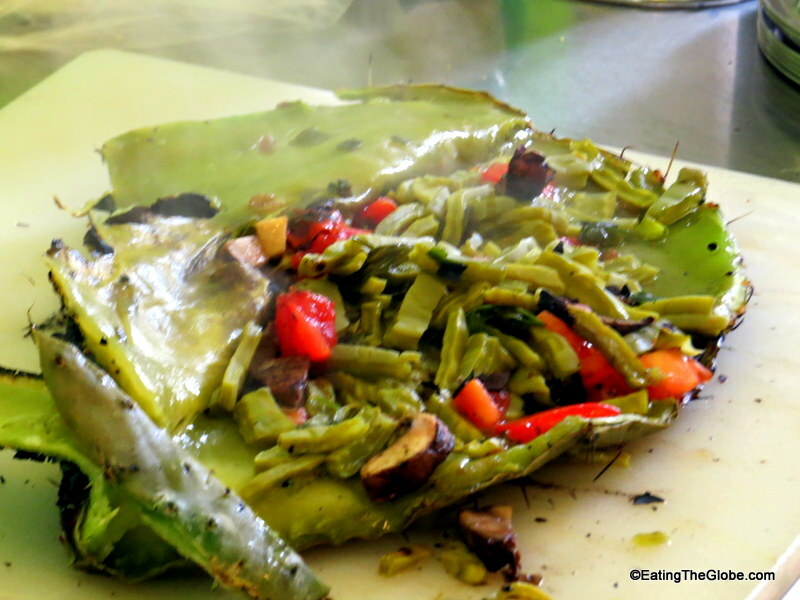 That’s exactly what we did at Chef Denver’s cooking class at Olivo Verde. There is something wonderful about seeing where your food actually comes from, and Chef Denver does a great job of explaining the history and culture of Mexican food. 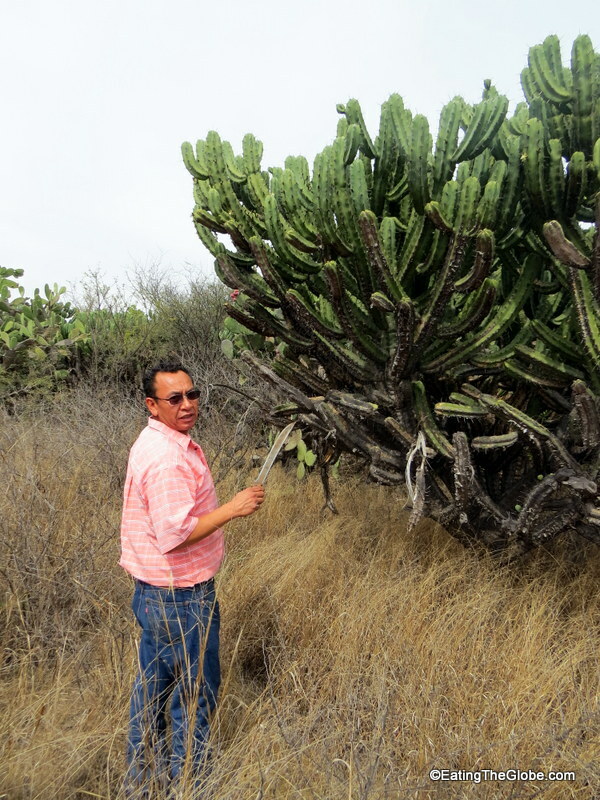 After Chef Denver did all the hard work of harvesting the nopales, we walked back to Olivo Verde where he and his cousin showed us how to stuff them with vegetables, chorizo, and fresh goat cheese from a local rancho. After being stuffed, they were set among the charcoal ashes to cook. I never knew cactus could be so enjoyable. 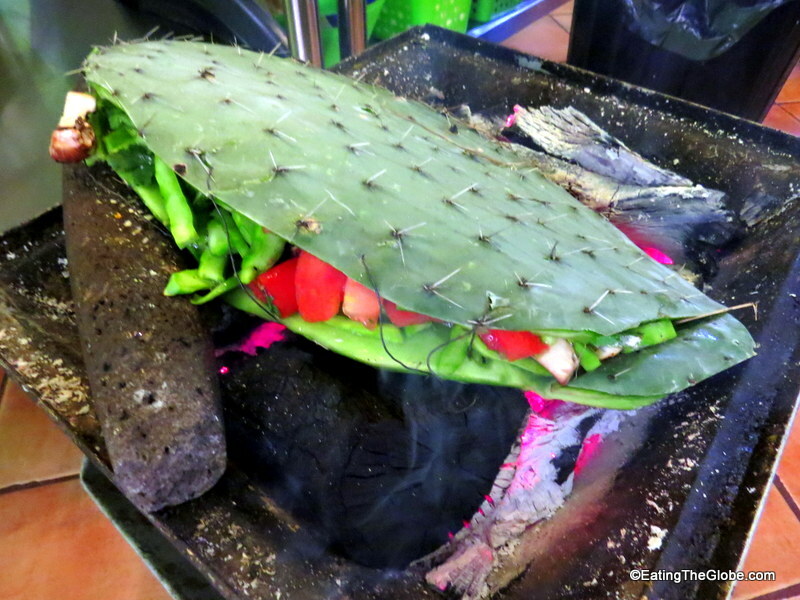 We ate the stuffed nopales with handmade tortillas and some of the best guacamole I’ve ever had. Chef Denver’s secret was to roast the peppers and tomatoes before adding them to the avocado which made all the difference in flavor. 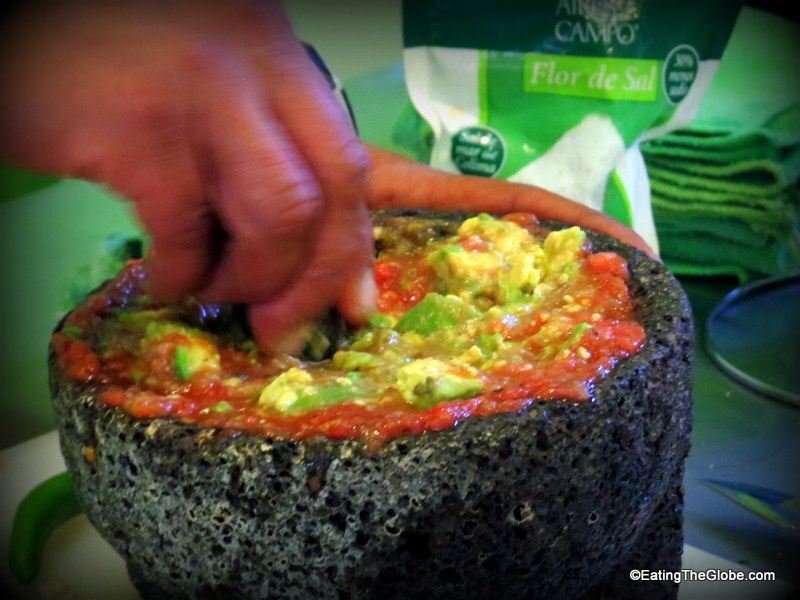 Olivo Verde holds the cooking classes on Tuesdays, and you can check out the schedule on their website here. Denver had such a passion for cooking and the Mexican food was so good, I went back to Olivo Verde to try his Italian food the next day. I was amazed that he did just as good of a job cooking Italian food as he did Mexican. He is truly a phenomenal chef. 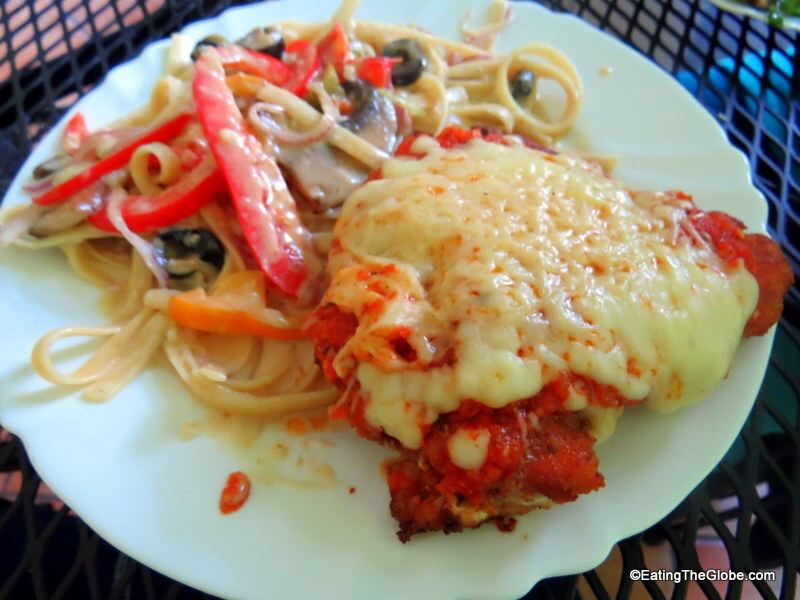 I had Chicken Parmesan which was richly flavored and so delightful. It came with a choice of pasta, and I opted for the Fettucine Alfredo. I also got to choose whether to add veggies to the pasta which I did. My friend had the eggplant parmesan which was also cooked to perfection. The eggplant wasn’t bitter at all, and had a perfect crispness to it. 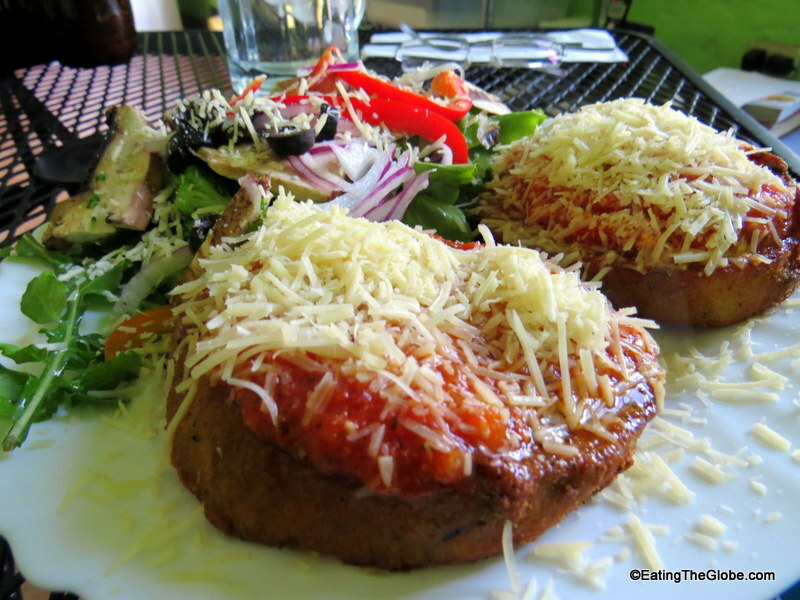 Both meals were very reasonably priced and the large portions left us very satisfied. Olivo Verde was originally set up as a takeaway restaurant, but now has casual seating. You can also get your meal delivered for a charge of 25 pesos. 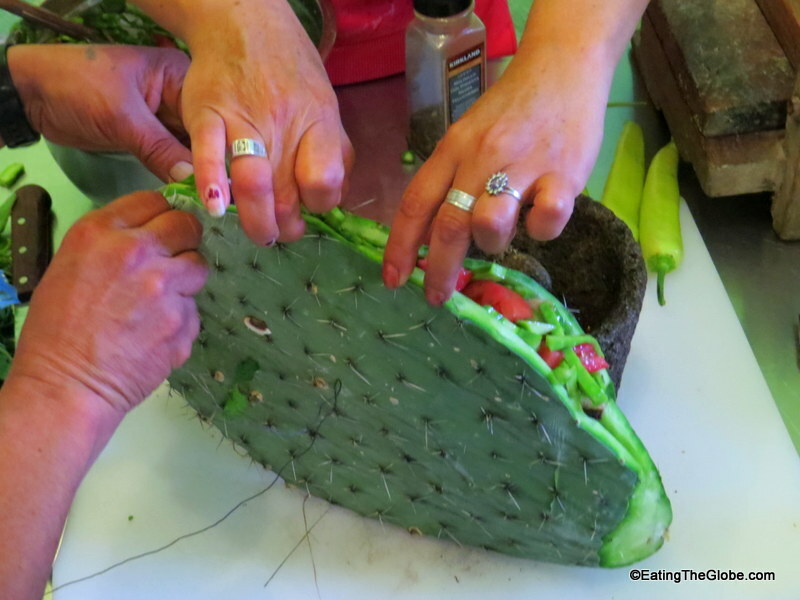 One Response to "Cooking Class At Chef Denver’s Olivo Verde In San Miguel de Allende"
Food from a cactus? That’s pretty incredible. Great photos!